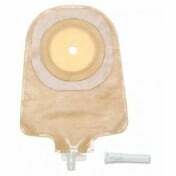 Hollister Premier Series Urostomy Pouch is a urostomy pouch specifically designed to protect the skin over extended wearing time from irritating discharge. 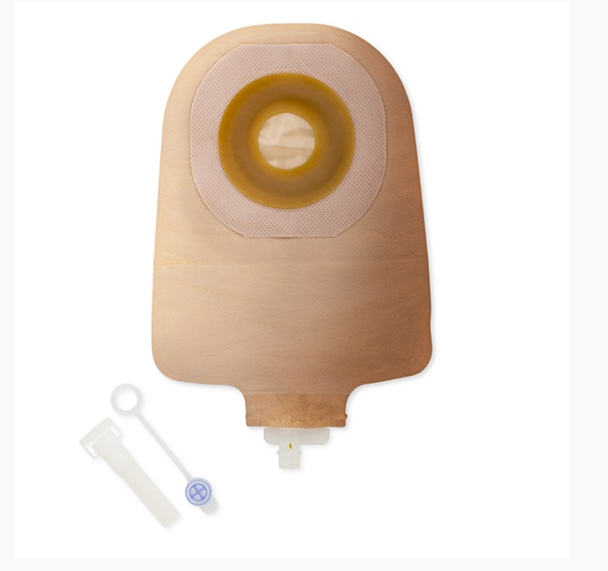 A Flextend skin barrier makes this the barrier of choice for urostomies and ileostomies, while an internal non-reflux valve provides for optimal security and confidence. A drain valve allows for convenient regulation of flow rate. 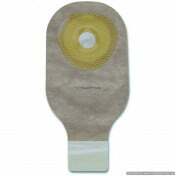 Hollister Premier Series Urostomy Pouch is a unique urostomy pouch in that it contains an odor barrier to prevent against unwanted odors and is woven with a rustle-free film. 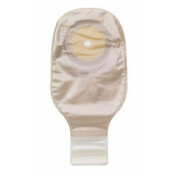 A ComfortWear panel and flexible skin barrier make this the ideal quiet, comfortable pouch. 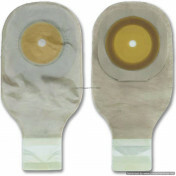 You may also be interested in similar urostomy pouch products, such as Assura Original 1-Piece Urostomy Pouch - Transparent. 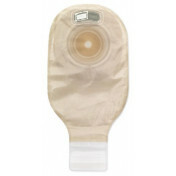 Designed to protect the skin over extended wearing time from irritating discharge. 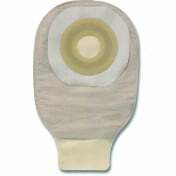 Flextend skin barrier makes it the ideal barrier of choice for urostomies and ileostomies. Internal non-reflux valves allow for optimal security and confidence, while a drain valve allows for regulation of flow rate. An odor-barrier reduces unwanted odors and a rustle-free film makes the entire unit discreet and quiet. Product numbers: 8460, 8462, 8463, 8464, 8467, 8468, and 8469. Unit of Measure: 10 per box. 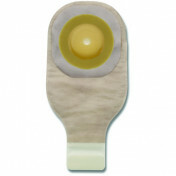 Application: To collect contents from a stoma. 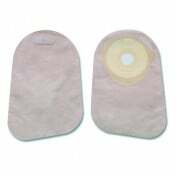 We do not work directly with Medicare/Medicaid because we are an online retailer. If you are seeking reimbursement, you will need to contact your local office either before or after placing your order. 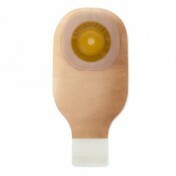 Fast delvery with best price. Easy to order and received within the 2 day period requested. Very pleased!